MP Andriy Artemenko (Radical Party) has said that on July 16 a serious accident with leakage of nuclear fuel was recorded at Khmelnytsky nuclear power plant (NPP), while the press service of National Nuclear Generating Company Energoatom denied the information. "I learnt from reliable sources that the government is hiding the seriousness of the accident occurred on July 16 at reactor one of Khmelnytsky NPP with the depressurization of the reactor primary circuit and leakage of radioactive coolant to the nuclear steam generator. In addition, nuclear fuel leaked, which is a critical situation," he wrote on his Facebook page. He said that on Monday a meeting with participation of Deputy Prime Minister Volodymyr Kistion and Energy and Coal Industry Minister Ihor Nasalyk was held on Monday to discuss the issue and one more government meeting is scheduled for Thursday. The press service of Energoatom told that information of Artemenko is not true. He took it from unknown and unverified sources and misinformed citizens, they said. 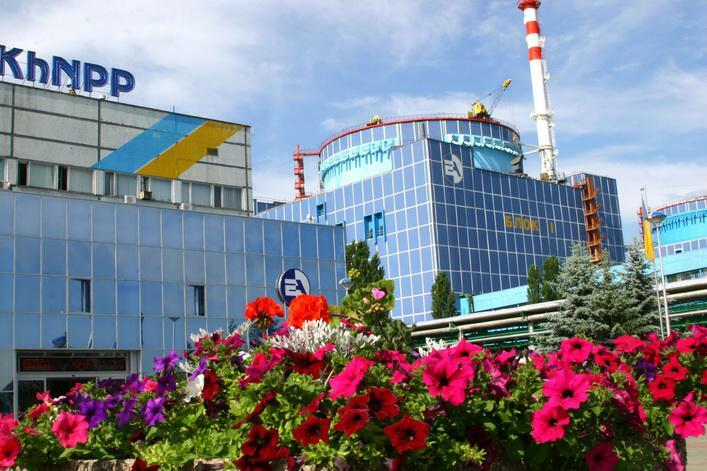 "On July 16, reactor one of Khmelnytsky NPP was disconnected from power grid as there was leakage at nuclear steam generator one, and Energoatom informed about it quickly on its website. This is not leakage of nuclear fuel… Radiation level on the industrial site and adjacent areas have not changed. It is normal for exploitation of reactors," the press service said. Energoatom is the operator of all four Ukrainian-based operating nuclear power plants, which have 15 VVER reactors with an overall generating capacity of 13.835 gigawatts.